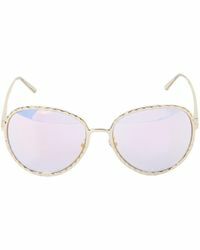 For the chicest way to transform your warm-weather wardrobe, look to the range of Nina Ricci sunglasses. 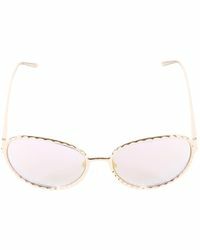 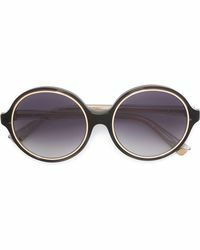 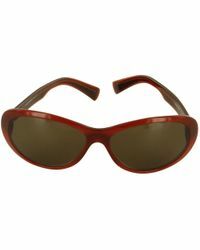 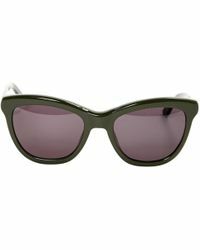 Just like the label's ready-to-wear clothing and accessories, Nina Ricci's sunglasses are ultra-feminine and easy to wear. 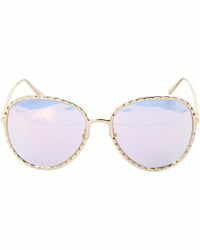 Shop the collection for round frames, cat-eye silhouettes, retro-inspired styles and more. 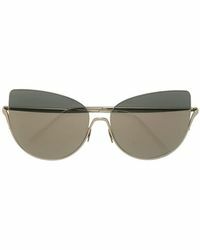 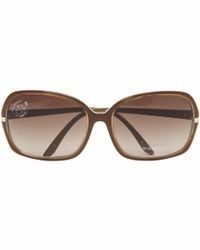 Expect to see designs in elegant, pared-back hues and detailed with gold-toned branding and tinted lenses.